Siobhan is a solicitor within George Ide LLP’s Private Client Department and is based at the firm’s North Street office in Chichester. Siobhan qualified as a solicitor in 2009 after graduating with an LLB from the University of London and an MSc from the University of Portsmouth. Although Siobhan has been working with the firm since 1997 she qualified as a solicitor in 2009 when she joined the Private Client Department. 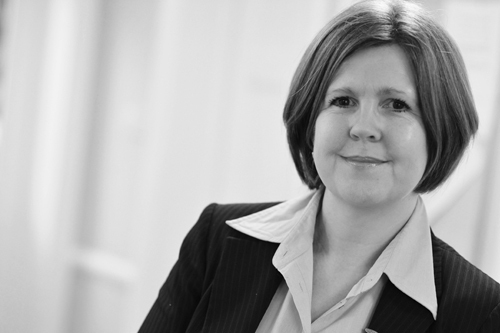 Siobhan’s work predominantly involves the administration of estates and advising clients in relation thereto. Siobhan particularly enjoys building professional and positive relationship with clients, adopting a sensitive approach when dealing with bereaved clients who are coping with difficult and emotional circumstances. Having to sometimes administer complex arrangements at such a time can be stressful however and Siobhan’s calm and sympathetic style helps to minimize clients’ anxieties. Working closely with other members in the Private Client Department Siobhan provides clients with a professional service and always takes time to understand their needs. Office: 52, North Street, Chichester.